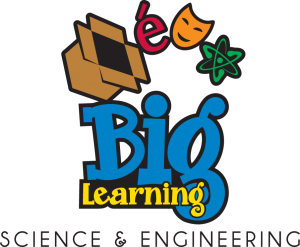 Big Learning Science & Engineering, formerly Hands On Science and Big Learning KID, sparks the curiosity in children with playful, interactive, hands-on science and engineering activities. Unlike demonstration-based science programs, Big Learning Science & Engineering gives children an opportunity to learn by doing. By actively participating in exciting experiments and projects, our students enjoy exploring the fundamentals of science, engineering and the scientific method. Through Big Learning Science & Engineering, our students develop the critical thinking, problem solving, collaboration, and creativity skills needed to become innovators for life. 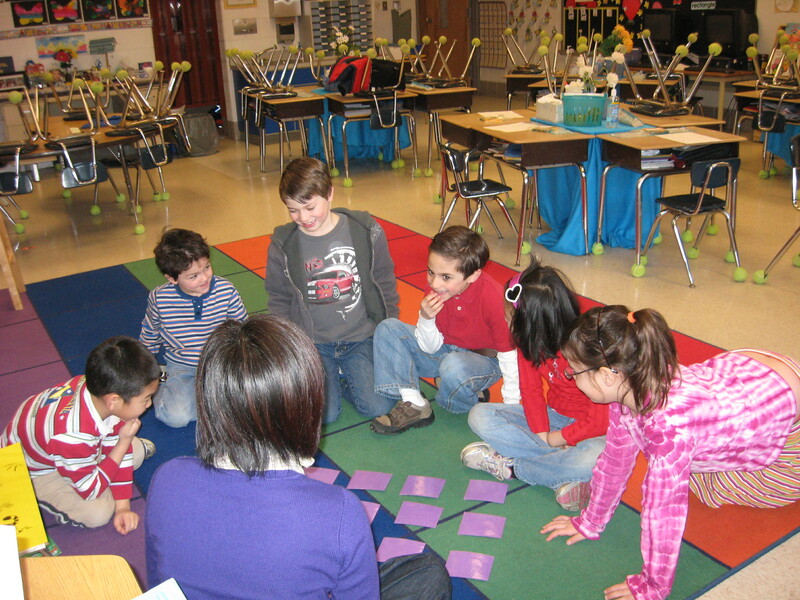 A science-inquiry approach to learning. Take-home materials for further exploration. Big Learning Science & Engineering offers fall, winter, and spring 8-week sessions at four levels: Pre-K, K-1, 2-3 ,and 4-5. Big Learning Science & Engineering has three years of curriculum at each level so children can stay in the program and never repeat a class. 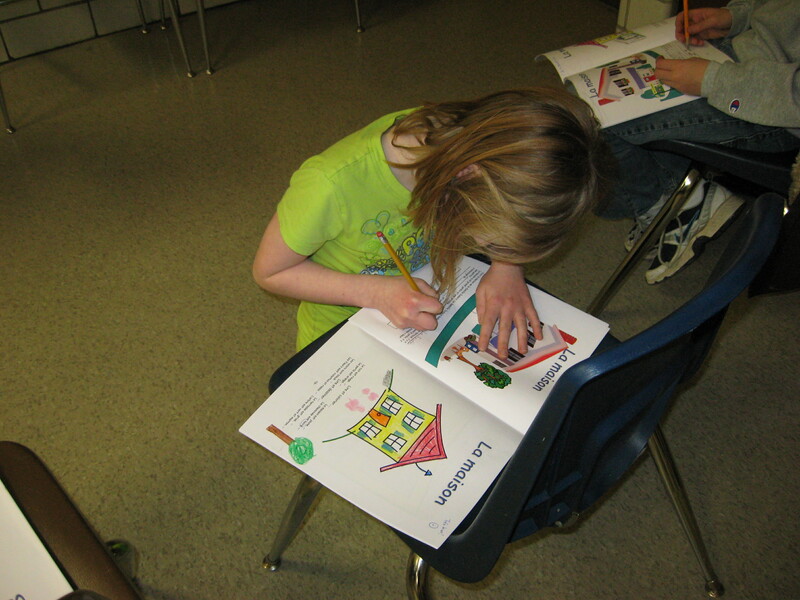 Big Learning Science began as Hands On Science over thirty years ago. Dr. Phyllis Katz, the program’s founder, conceived and developed the program and the core concepts that are hallmarks of Big Learning Science today: the focus on science in everyday life, the playful hands-on approach, and the strong connection to family learning. 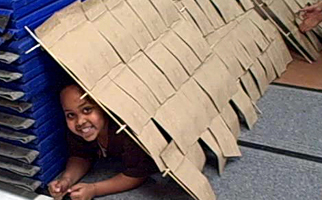 Big Learning Engineering began as Big Learning KID (Knowledge-Infused Design) in 2007, and was conceived and developed by Dr. Karen Cole. The design-centered program was created as a multi-disciplinary class placing equal emphasis on creativity, knowledge, and 21st-century skills such as persistence, problem-solving, and self-reliance.